You are here: Home / Programs / How Do I Keep Hiding the Ribbon in Outlook 2013? 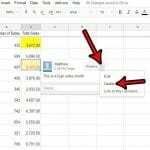 How Do I Keep Hiding the Ribbon in Outlook 2013? The ribbon at the top of the window in Microsoft Outlook 2013 contains most of the buttons and tools that you need to use the program. Unfortunately, it also takes up a lot of the screen. Therefore, Microsoft has three different levels of visibility options that allow you to manage how much of the ribbon you are seeing while you are using the program. 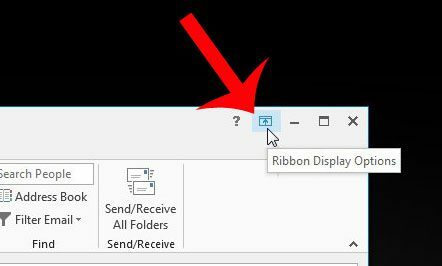 This is great when you are attempting to change the way that your ribbon is displayed, but what about when you are accidentally hiding the ribbon, or making it visible when you do not want it? This is due to a precariously located button at the top-right corner of the window, and it is a source of problems if it is accidentally mis-clicked. But when you are aware of the button and what it does, it is a quick adjustment to re-click it after a mistake and restore the ribbon to your desired type of visibility. The steps in this article were performed in Outlook 2013. 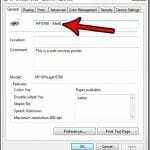 Methods for adjusting the ribbon visibility may be different in earlier versions of Outlook. Step 2: Click the Ribbon Display Options button at the top-right corner of the window. Step 3: Select the way that you want to display the ribbon in Outlook 2013. 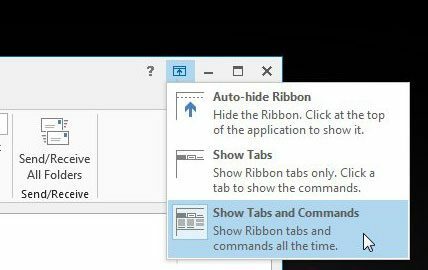 The Auto-hide Ribbon option will hide the tabs and the ribbon, the Show Tabs option will only show the tabs, and the Show Tabs and Commands option will show the complete ribbon. 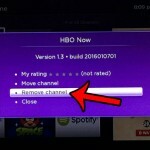 You can read this article to find out about another way that you might be changing the visibility of the ribbon as well. if you are looking for additional help with Outlook 2013, then check out the Quick Start Guide from Microsoft. 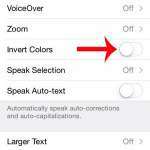 Why Are the Colors on My iPhone Crazy?